 Here is the menu for Poki Star. So you desire some mouthwatering for stomach, Poki Star has got all the fresh ingredients for a healthy and mouthwatering meal, perfectly made just the way you like it. Head on over to 16475 Bolsa Chica St pronto and they'll create you a bowl that your belly will appreciate. If you're in 92649 or Huntington Beach, drag yourself there immediately!